Most people know Odin as the Chief God in Norse mythology, the War God to the Vikings or as the father of the famous Thor. But Odin is also the God of Travellers and Wanderers. The legend goes that he has the power to travel between all the different worlds of the cosmos. The strength needed for these journeys Odin extracts from the Tree of Life that connects everything within the universe. 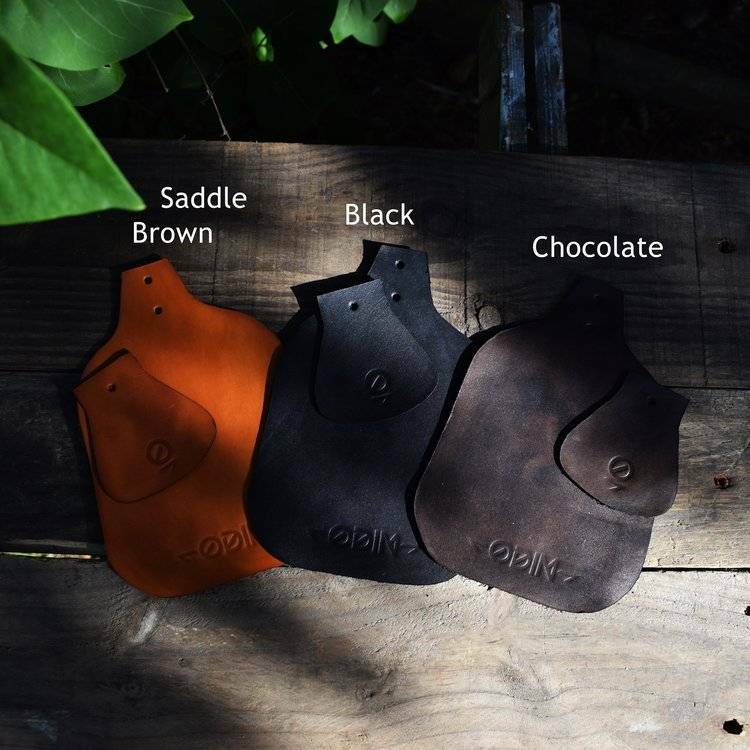 Back here on Earth, ODIN is the brainchild of Joeri, a cycling fanatic with a soft spot for all things vintage and handcrafted. The company was founded in October 2015 and is located in the Belgian countryside near Antwerp. Cut, dyed, stamped and finished by hand. Waxed and oiled for waterproofing. 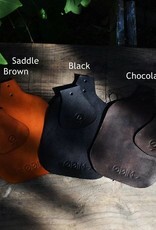 Also check the shop for their wooden fenders and leather carry handles. Ride the city in style!